You must register your organization with our office prior to accessing these services. Once your registration is reviewed and approved you will receive an email which includes a link to activate your account. EMPLOYERS PLEASE READ DISCLAIMER IN ANNOUNCEMENTS BEFORE REGISTERING. 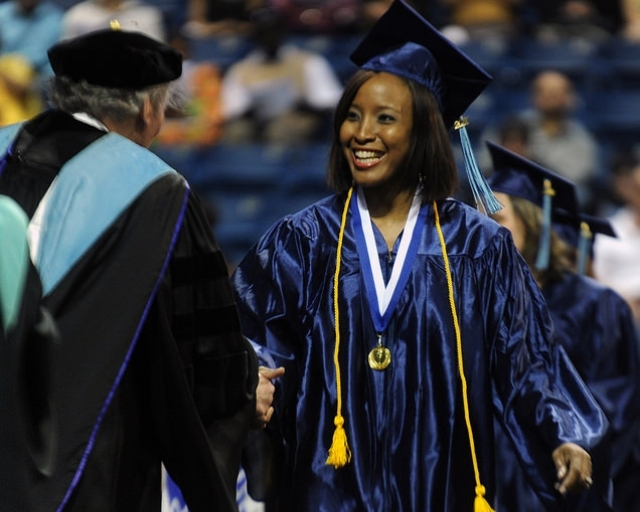 We are one of 7 schools in the Connecticut Community Colleges Consortium. 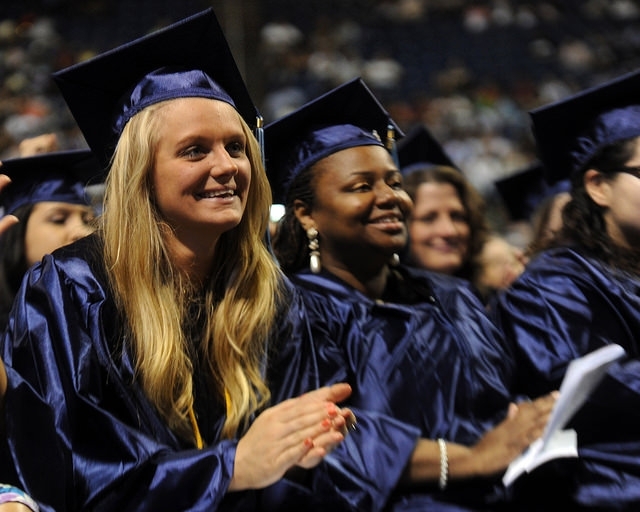 You may post to all of these schools including Housatonic Community College for FREE. EMPLOYERS PLEASE READ DISCLAIMER: Housatonic Community College and HCCs Career Services Center has the right to deny access for any employer we deem unfit or inappropriate for Housatonic Community College students and alumni/ae. In addition, we have the right to contact you for further information regarding your company/organization and/or your job/internship opportunities before determining the approval status for your account. 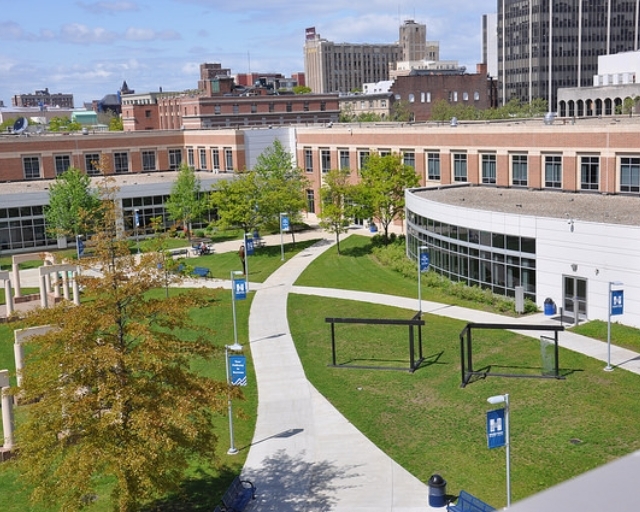 Housatonic Community College expressly disclaims any liability which results from any applicant's response to any job or internship posted on this site. 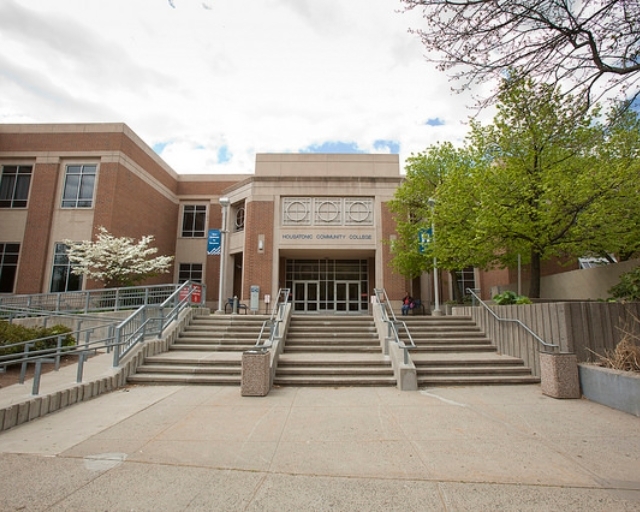 Housatonic Community College does not hold responsible the suitability or credentials of students/alumni registered on College Central Network. 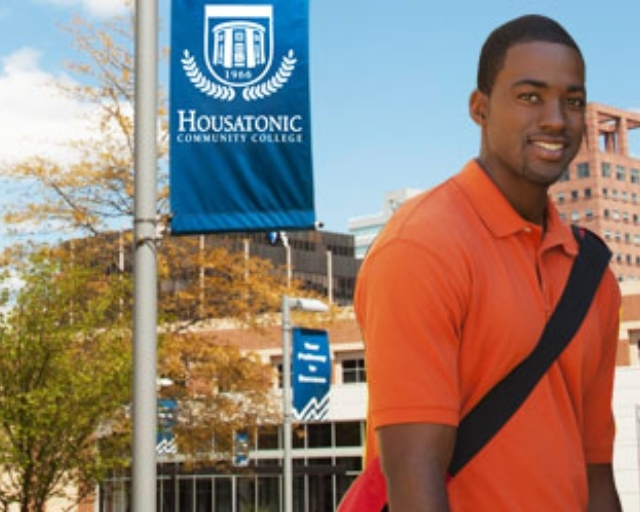 Post jobs targeted to Housatonic Community College students, alumni.